This is absolutely unbelievable. This special 3-wheeler bicycle was stolen and the community is outraged – and they also want to help. 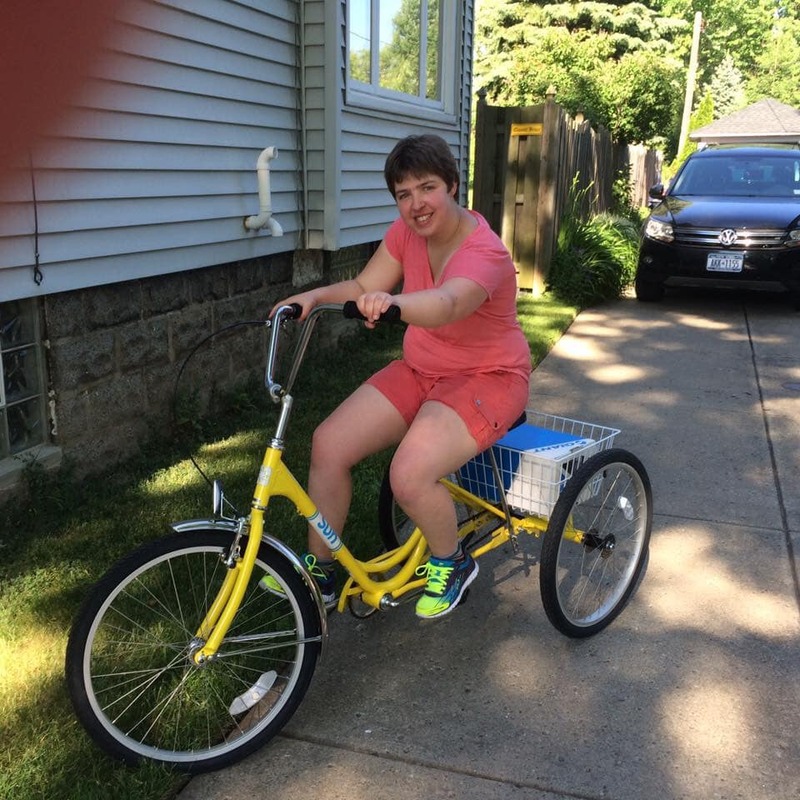 You may have seen the post written by Samantha Reinhard regarding her sister’s bike. It was shared – thousands of times. Many people writing their frustration with this and also wanting to help get a new one for Emily. Please keep an eye out for this bike and call police if you see it. We will monitor this – and if Emily doesn’t get her bike back – we will do all we can to help get her a new one!